This generous three bedroom end terrace property is ideal for any first-time buyer/investor. This bay-fronted traditional abode is perfectly located for a host of local amenities, public transport and both Mersey and Victoria parks. In brief, the spacious accommodation comprises, entrance vestibule, open-plan lounge/diner and kitchen to the ground floor. 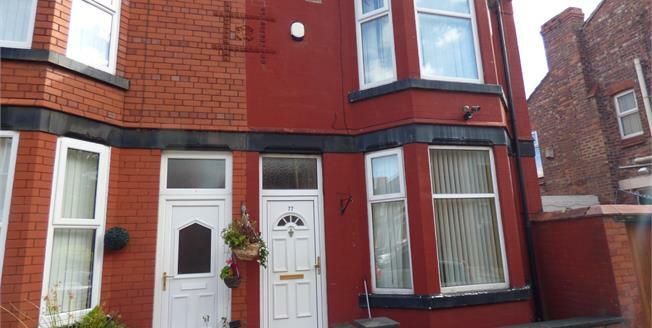 To the first floor there are three good-sized bedrooms and a bathroom.. Book your viewing today on 0151 608 8589.